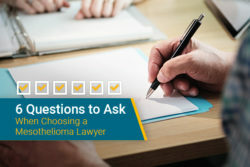 With pleural mesothelioma cases on the rise, it is more important than ever for new methods of detection and treatment to be researched. 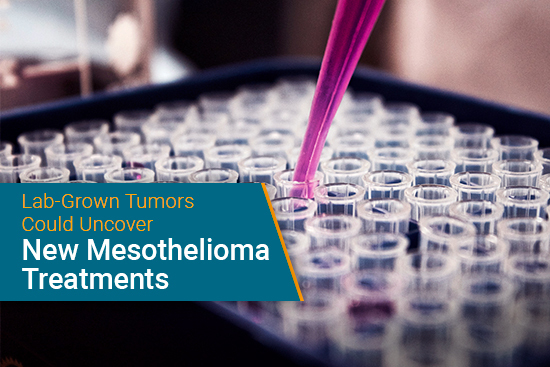 One of the most promising in terms of detection and identification was recently conducted by a thoracic surgeon, Dr. Sunil Singhal, with the University of Pennsylvania. 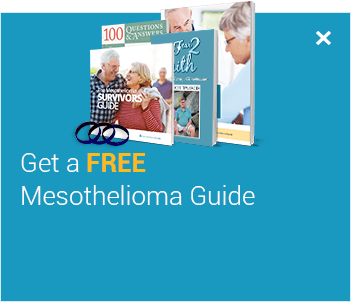 Nearly every patient who signed up for the clinical trial to test this new adjuvant mesothelioma treatment had improved survival. TumorGlow®️ is the process of using a fluorescent dye called indocyanine-green (ICG) to highlight cancerous cells under near-infrared cameras. 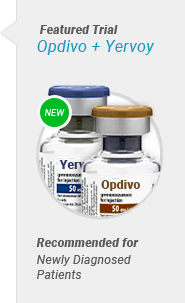 The clinical trial used this technology for 13 pleurectomy with decortication (P/D) surgeries. The goal of the clinical trial was to have a complete macroscopic resection of cancer, something that is nearly impossible with the naked eye alone since most cancer cells are microscopic. Twenty-four hours prior to surgery, patients received TumorGlow®️ intravenously. After the surgeon removed all visible tumors, he used the near-infrared imaging to see if there was any residual disease. If fluorescent tumors were found they were removed. This gave the patient near complete removal of their cancer. 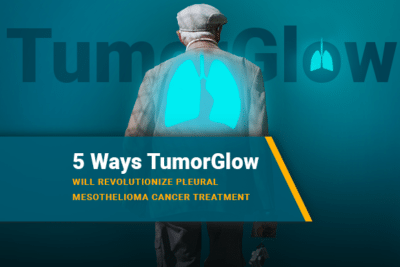 One of the most significant benefits of using the TumorGlow®️ procedure in mesothelioma treatment is its ability to lock onto and light up cells still in their precancerous phase. This allows doctors to identify areas that may eventually develop into a tumor before rapid and uncontrollable cell division occurs. 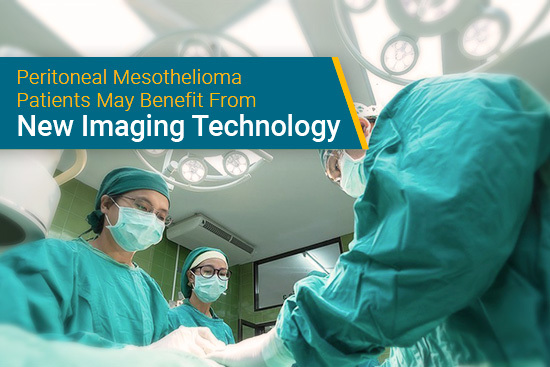 When doctors are able to remove tissue before it develops into cancer, it drastically lowers the chances of it forming metastatic mesothelioma in other areas of the body. This significantly reduces the need to be seen for follow up surgeries and can therefore greatly increase life expectancy and improve a patient’s prognosis. Since the ICG dye used in the TumorGlow®️ procedure is injected intravenously, it has a chance to travel to the lymphatic system. 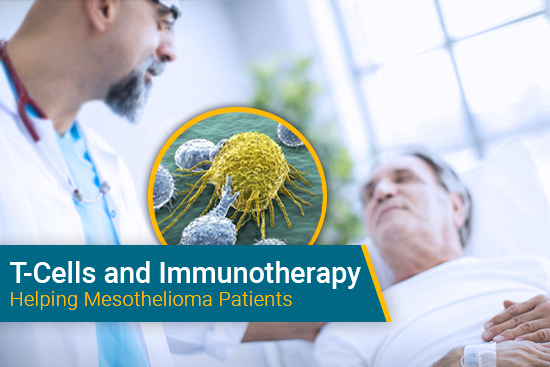 During more advanced stages of mesothelioma, cancerous cells start to spread to surrounding lymph nodes and organs, which in turn speeds up the metastasis of the disease. By highlighting lymph nodes that may have already been infected by abnormal cells, oncologists are able to remove nodes that may be in the process of becoming cancerous before they spread malignant cells to other organs. Two of the most difficult decisions that a surgeon has to make during a P/D surgery is how much cancerous tissue needs to be removed. Traditionally, surgeons err on the side of caution and take as much potentially infected tissue as they can, hoping that new tumors will not recur in the same area and the patient will enter remission. However, this often results in them having to take more healthy tissue than necessary. Including TumorGlow®️ in a patient’s preoperative procedure will allow the surgeon to know the exact boundaries of where healthy tissue ends and where the tumor begins. 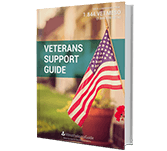 This gives them a clear distinction between tissue that needs to be removed and areas that are best left undisturbed often leading to shortened hospital stays. 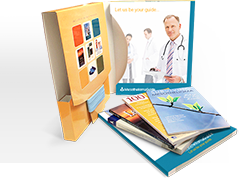 When TumorGlow®️ is used, the dye latches onto any cancer cells and highlights them under infrared light giving the doctors a clear outline of tissue needing immediate removal. From the surgical point of view, this gives the specialist a more accurate idea of how far cancer has progressed and allows them to make a clear determination of the exact stage. Generally, PET scans have been used to ascertain the extent of cancer growth but that method is far from perfect and is less precise than using a visual aid like TumorGlow®️ which finds cancer cells through chemical means instead of through imaging. The surgeon is able to ensure all abnormal cells have been removed since he knows ecaxtly where they are. 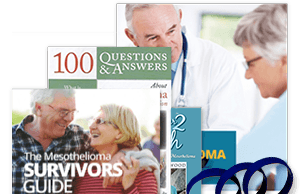 The goal of any mesothelioma cancer treatment is to promote a more optimistic prognosis for the patient suffering from the disease. 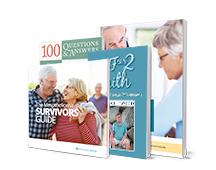 While treatments are not cures, the inclusion of a procedure like TumorGlow®️ in a patient’s treatment plan will certainly help in giving them a more positive outlook on their illness and give them hope for remission. Currently, TumorGlow®️ has not yet been approved by the FDA and is still in clinical trials. 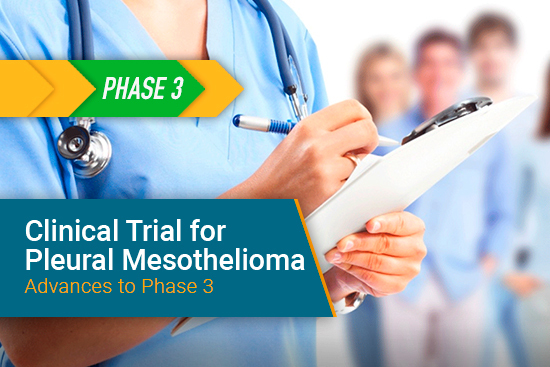 But data from these trials have already shown significant promise and though it is only available through the University of Pennsylvania, researchers hope that eventually, the procedure will be a standard in treating pleural mesothelioma cancer. TumorGlow Technology. Penn Medicine - Abramson Medical Center. Retrieved from: https://www.pennmedicine.org/cancer/navigating-cancer-care/treatment-types/surgery/tumorglow. Accessed: 8/7/18. A Clinical Trial of TumorGlow® to Identify Residual Disease during Pleurectomy and Decortication. US National Library of Medicine. Retrieved from: https://www.ncbi.nlm.nih.gov/pubmed/30028985. Accessed: 8/5/18.